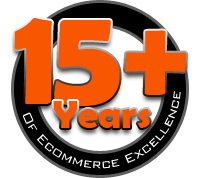 Looking to integrate a Magento site with Sage 100? No problem. 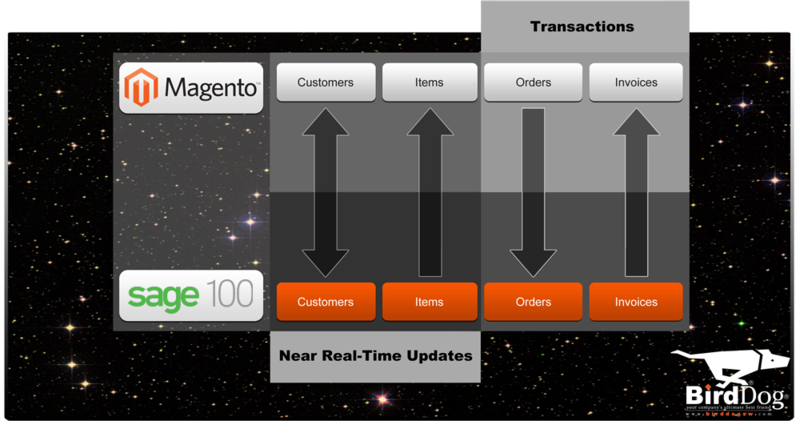 BirdDog Software’s Magento Connector links all of the important details between your site and Sage 100 and brings your Ecommerce orders in automatically for fulfillment. Check out our product documentation for a thorough explanation. 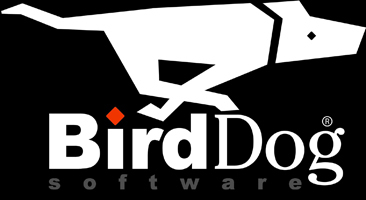 The BirdDog Magento Connector monitors your data for updates (add, change, or delete) and sends that to Magento while also monitoring Magento for new orders. Run Connectors immediately to push initial data up to Magento. Setup a job to automate pushing subsequent changes up to Magento and downloading orders from Magento to your local ERP. Type: Magento should be selected in this dropdown list. Magento Store URL: This is the store URL that is provided to you by Magento. Magento Access Token: Paste that Access Token you copied earlier. Populate the rest of the data from your existing ERP. This will determine what a new customer generated in Magento and downloaded into your ERP will have as defaults. Customer Type: Select the customer type code for new customers from this dropdown list. Webcategory - selecting this unhides a Root Category field. This limits the upload of structure and items, and allows you to upload only items on the specific webcat page to Magento. If blank, all items and customers in the database will be used. You can plug in either the page's GUID or a functional Code which is set when editing the page. Next Customer Number: Selecting this writes a new customer created in Magento down into the ERP as the next customer number according to the proper range. Note also that if this is selected, the system will also download existing customers from your ERP into Magento. Guest Customer Number: Selecting this option unlocks the Guest Customer No field (which must be populated with your ERP's guest customer number) and then writes all new customers from Magento into your ERP with that guest customer number. Send Item Master Data: Select the appropriate option for the item information you wish to send up to Magento from your ERP. There are only two options here: All or None, both of which are rather self-explanatory in terms of how they function. Send Customer / Item Price Codes: Select the appropriate option for these price codes you wish to send up to Magento from your ERP. There are only two options here: All or None, both of which are rather self-explanatory in terms of how they function. Send Item / Location Data: Select the appropriate option for the item location info you wish to send up to Magento from your ERP. There are three options here: Default Warehouse (which sends info from only the warehouse that is your default in the ERP), None (which sends no data), and Summary (which sends an overview of all item / location information to Magento). Send Ship Tos as customers: If this checkbox is selected, all ship tos on customers in your ERP will be pushed up to Magento as individual customers. This is designed specifically to allow you to upload ShipTos as customers to Magento without actually uploading customers. As noted previously, Magento requires an email address for their customers so to upload these Ship Tos properly, you will need to ensure each one in your ERP has a unique email assigned to it. Setup a job to automate pushing subsequent changes up to Magento and downloading orders from Magento to your local ERP. Have this job run immediately to push initial data up to Magento.